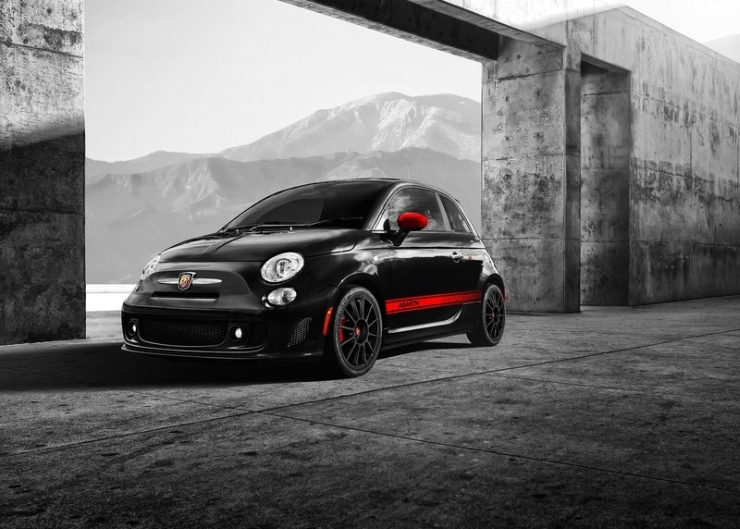 Fiat Chrysler India’s head honcho, Mr Nagesh Basavanahalli has confirmed that the hotly anticipated, car enthusiast focused Abarth 500 hatchback will arrive into the country by the end of 2014. 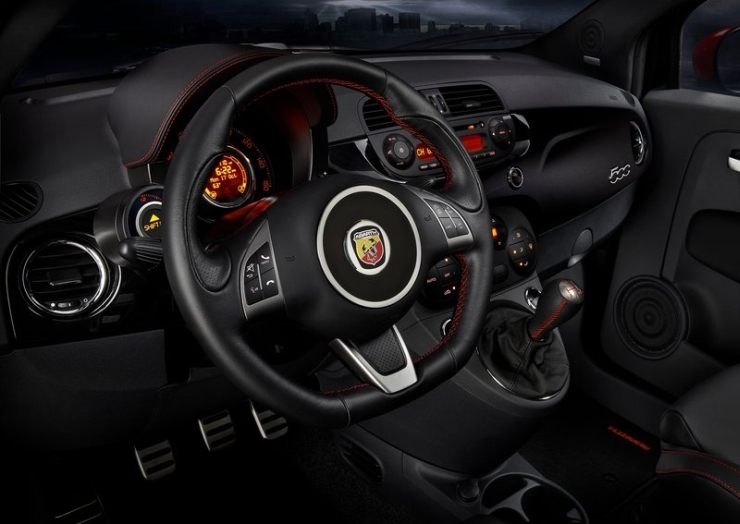 A completely built unit, the Abarth 500 is expected to command a price of about 30 lakh rupees, which is very pricey for a hatchback that’s so diminutive. 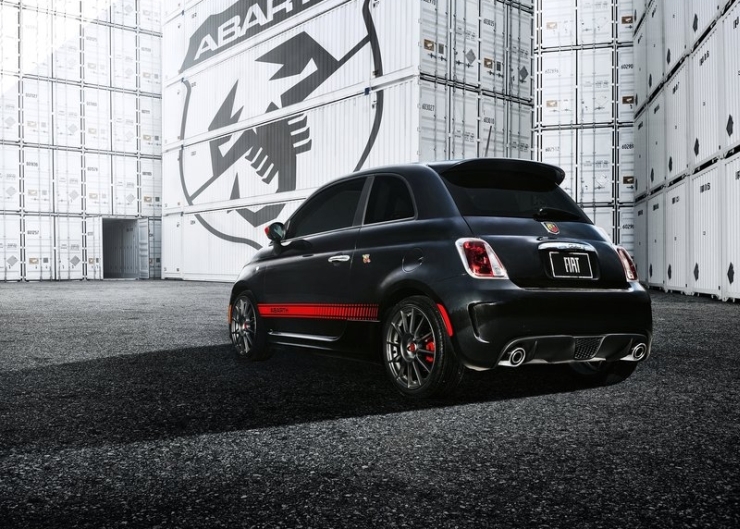 However, considering the performance on top, the Abarth 500’s positioning as a brand builder for Fiat in India and the low sales expectations from this model, the car’s price seems justified. 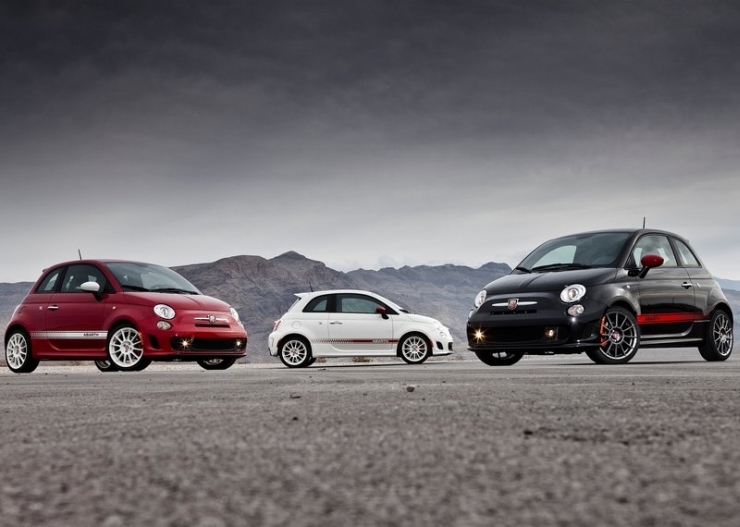 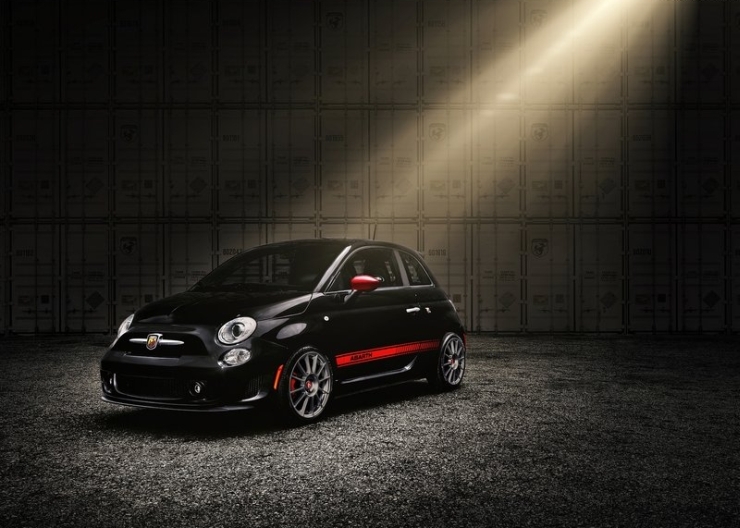 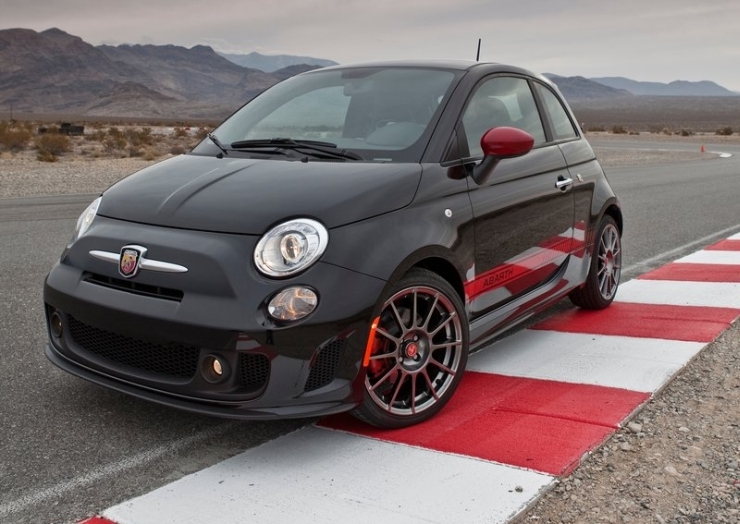 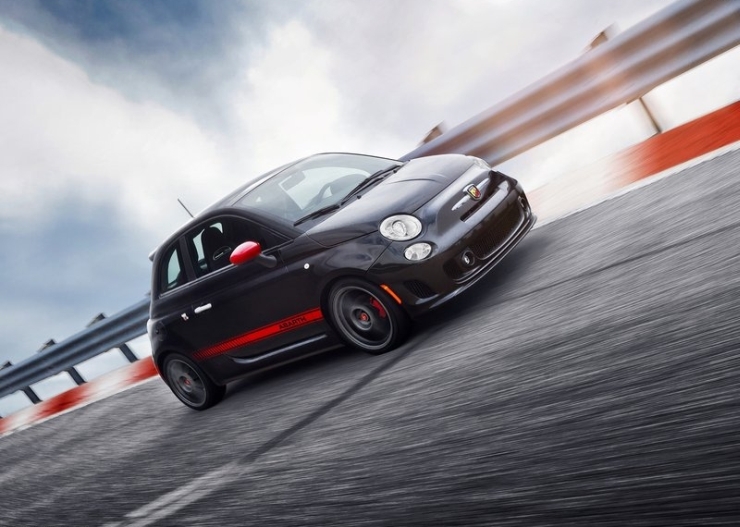 In India, the Fiat Abarth 500 will see it take on the Mini Cooper range of sporty hatchbacks. 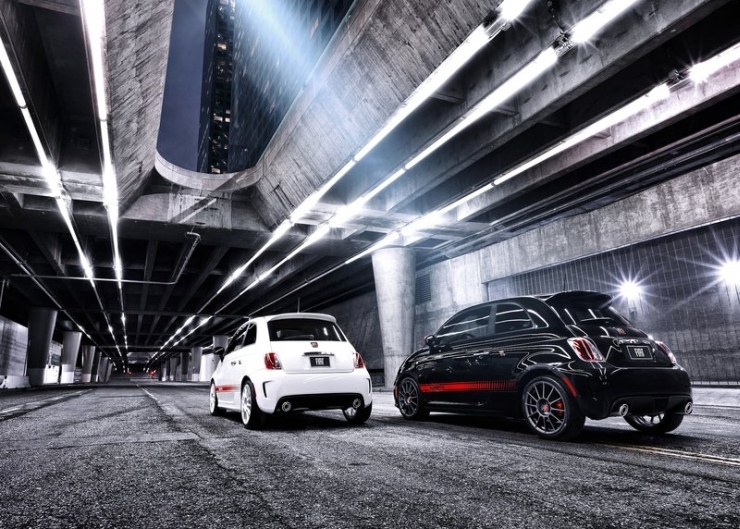 The car will be pitched against the Cooper S, the high performance hatchback in the Mini range. 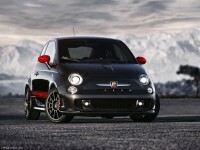 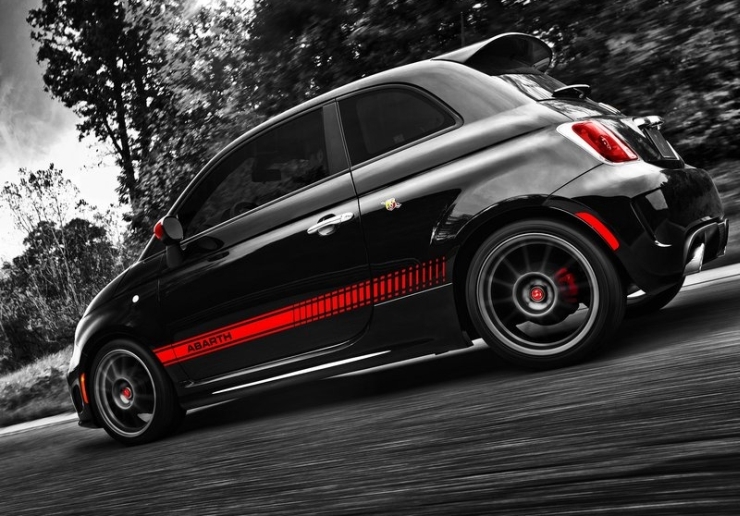 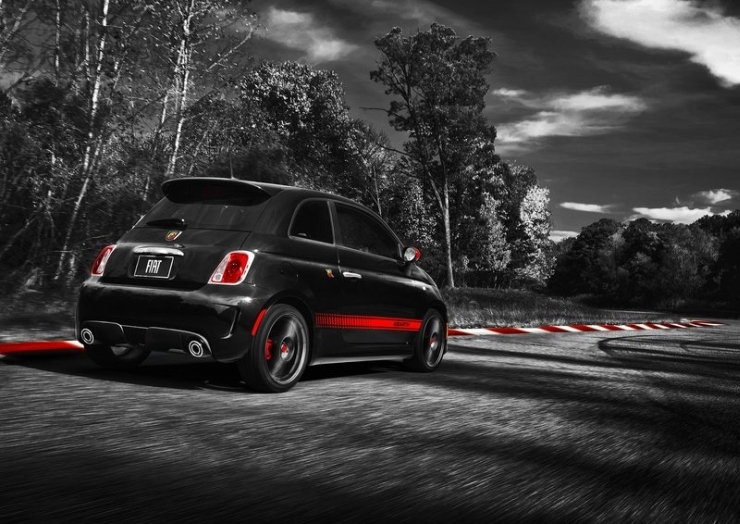 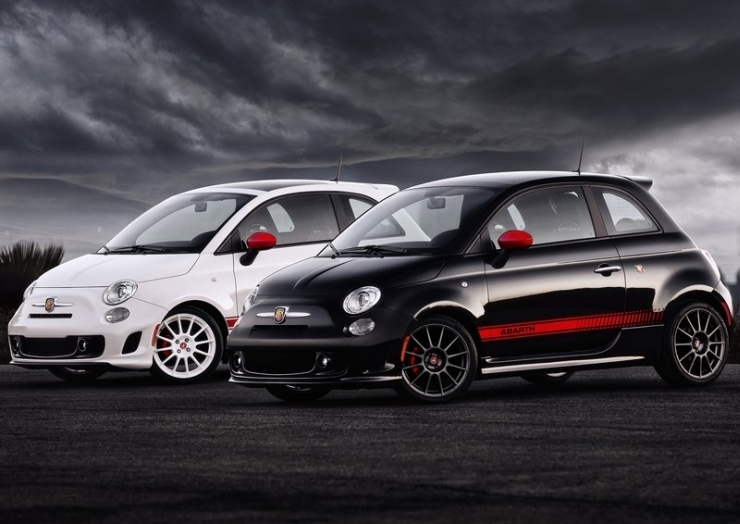 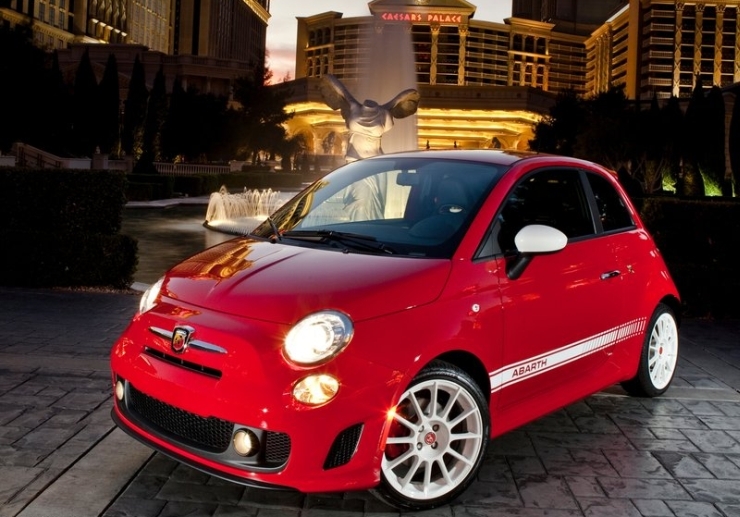 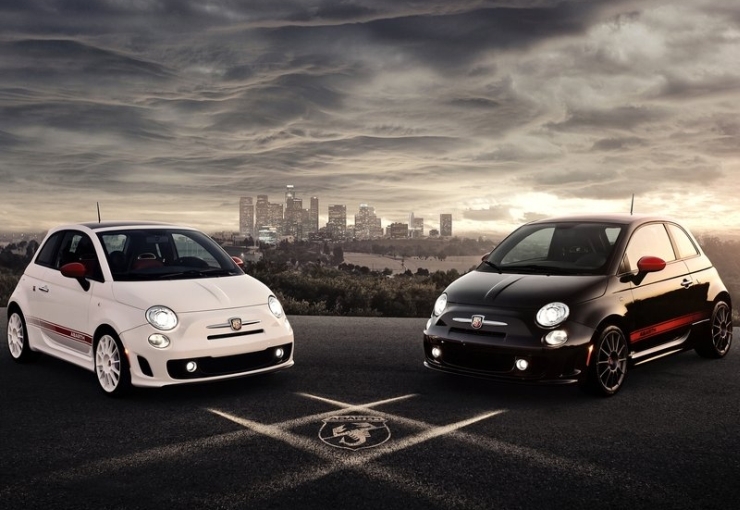 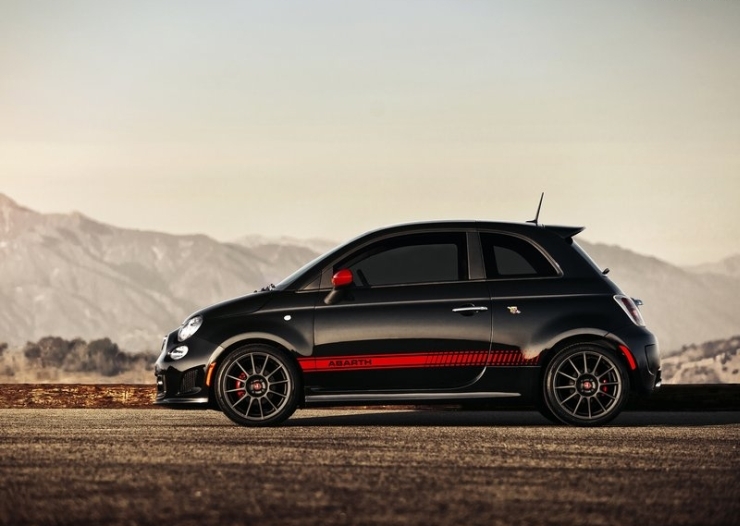 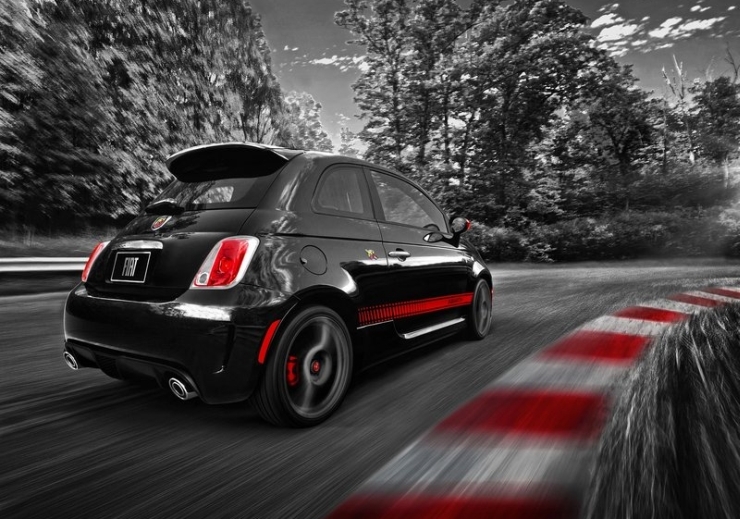 Fiat India’s independent dealerships will sell and service the Abarth 500. 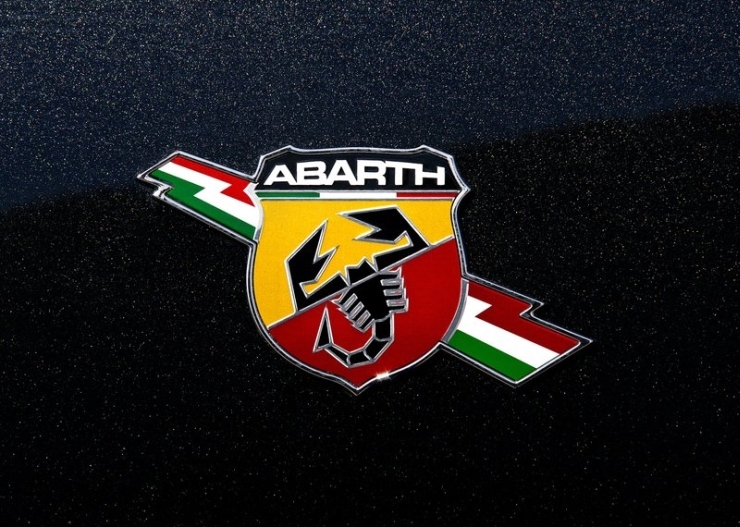 Although Fiat sells the Abarth range of cars through a specialized set of Abarth dealerships in international car markets, the Italian automaker will make do with the current crop of Fiat dealerships in India as a new dealership chain for a single, low volume car model doesn’t make business sense. 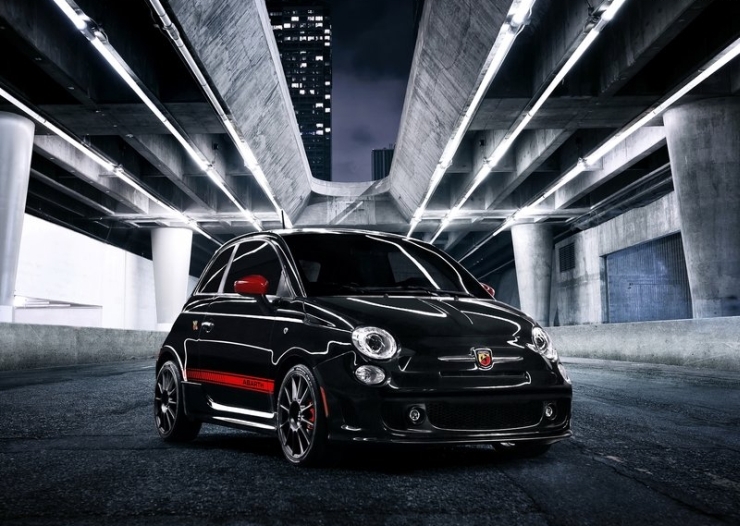 The Fiat Abarth 500 is a two door hatchback with room for two adults at the front and two kids at the rear. 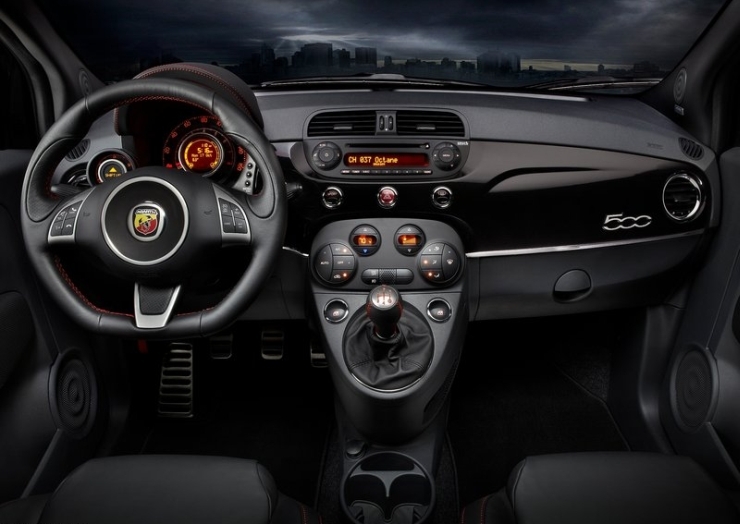 The compact car is powered by a 1.4 liter-4 cylinder turbo petrol engine that outputs 158 Bhp of peak power and 230 Nm of peak torque in EsseEsse trim. A lower state of tune, with 136 Bhp-200 Nm on tap is available internationally but Fiat India is likely to stick to the higher state of tune considering the Abarth 500’s positioning in India. 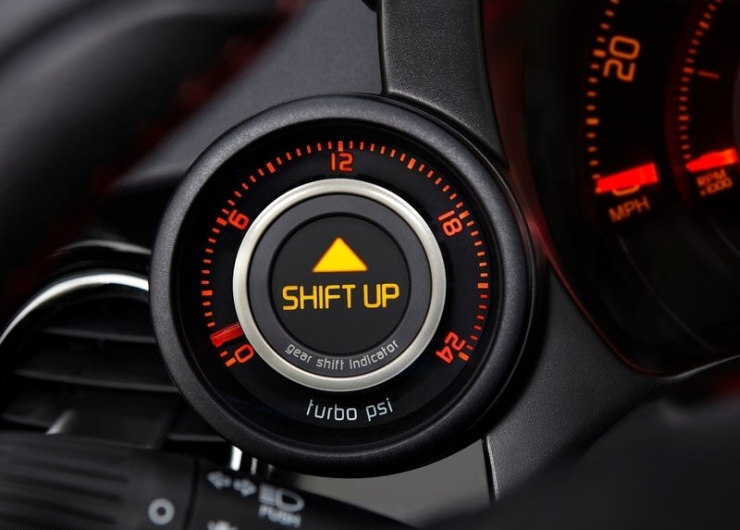 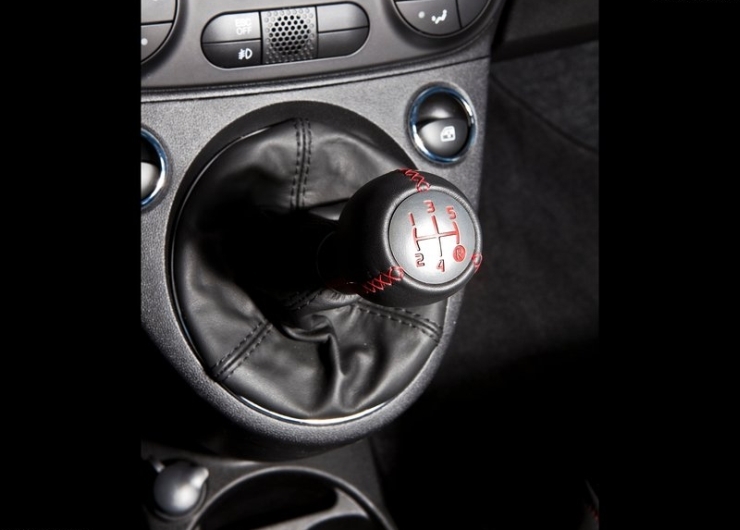 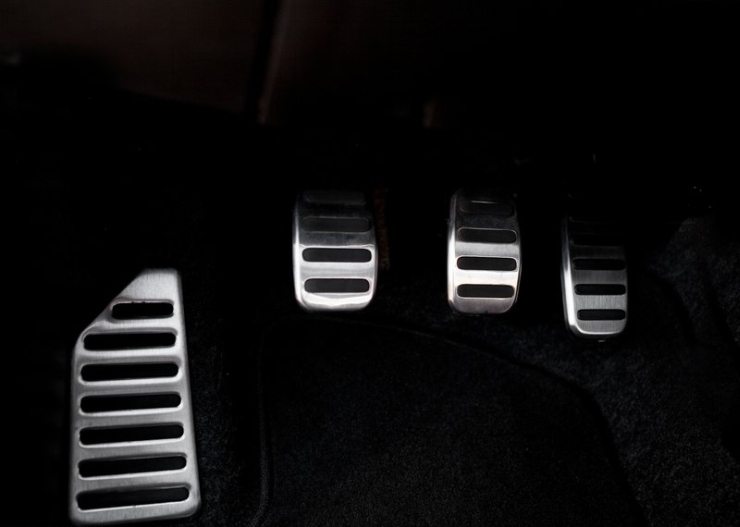 A five speed manual gearbox powers the front wheels of the car, which also gets a sporty exhaust note. 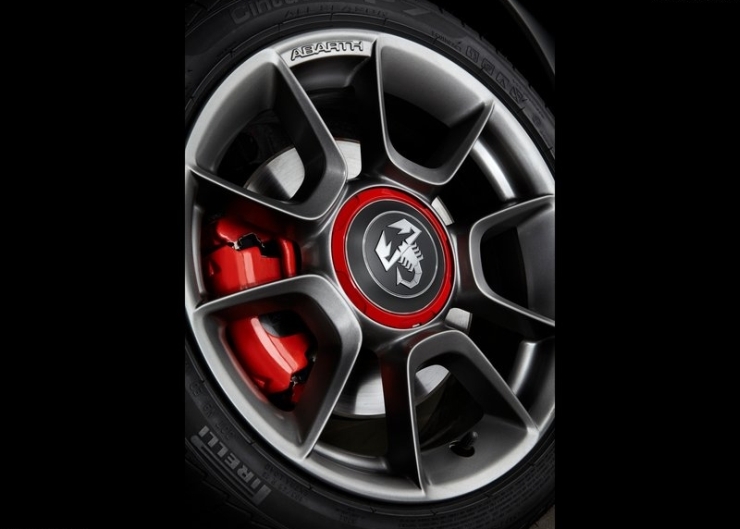 Riding on 205 section tyres mounted on tasty looking 17 inch alloy wheels, the Fiat 500 gets disc brakes on all four wheels to provide good stopping power. 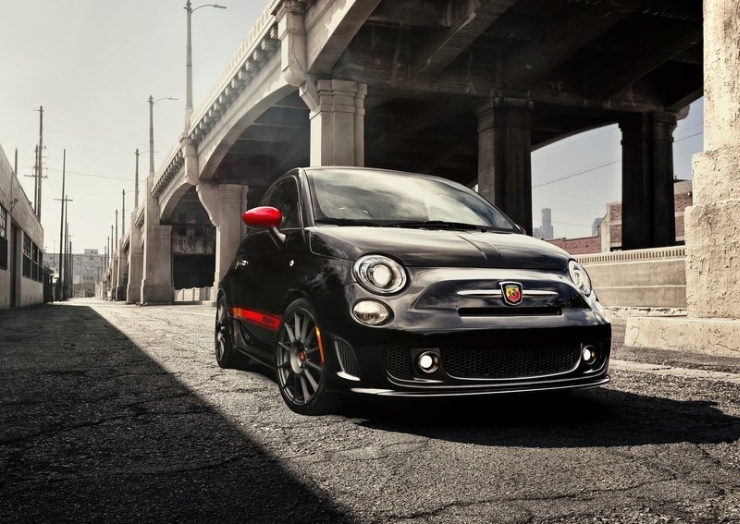 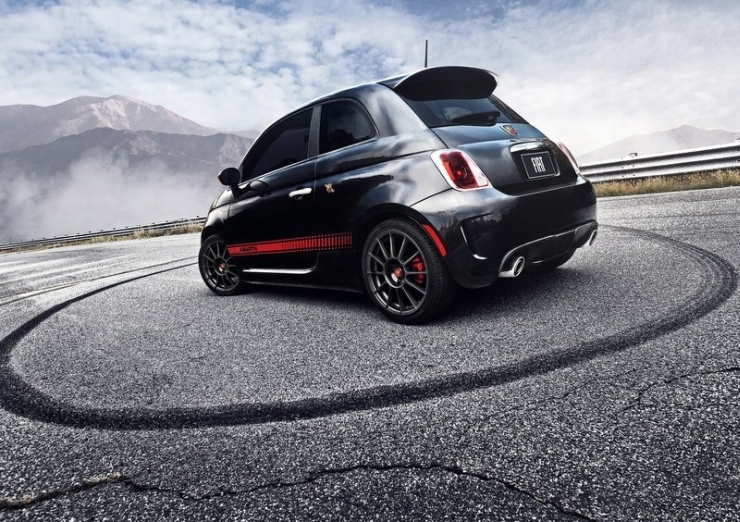 Although local assembly in India through the completely knocked down (CKD) kit route will make the Abarth 500 more affordable, such a move isn’t afoot given the low sales volumes projected.